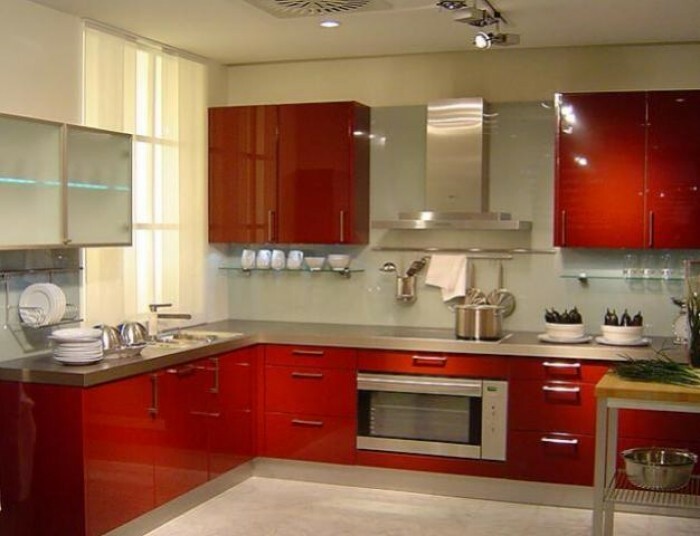 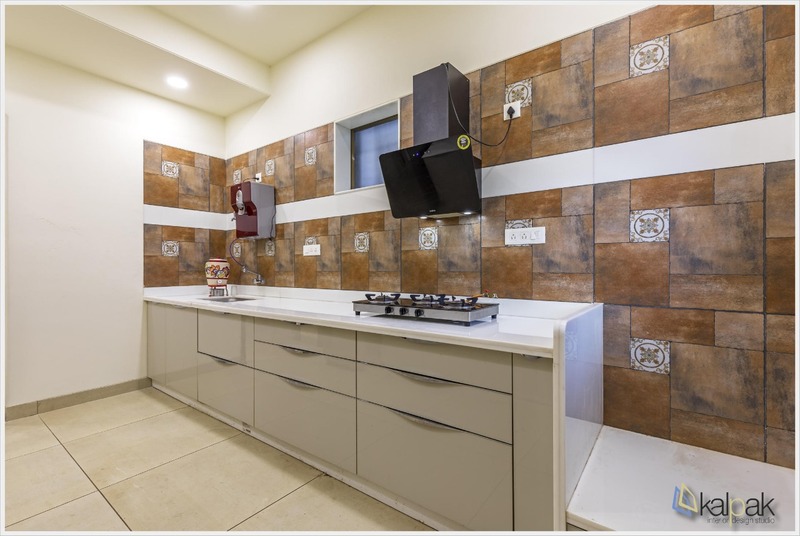 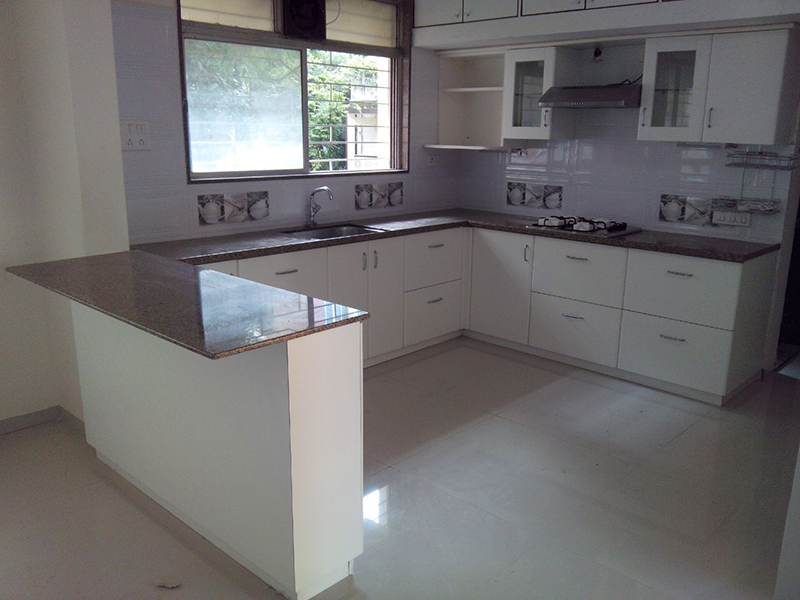 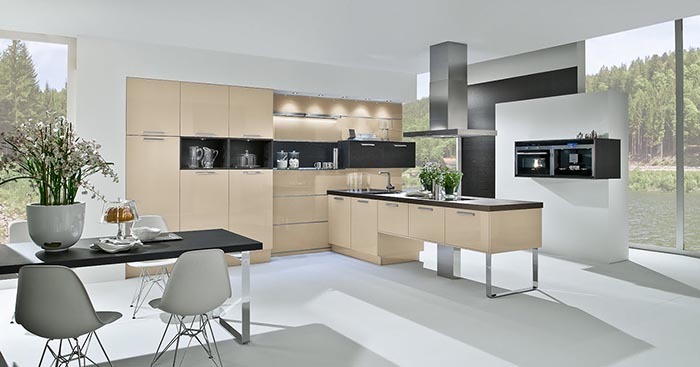 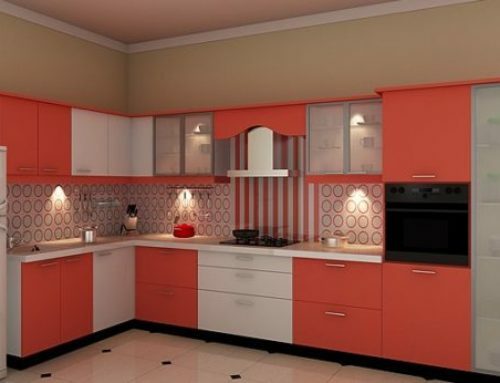 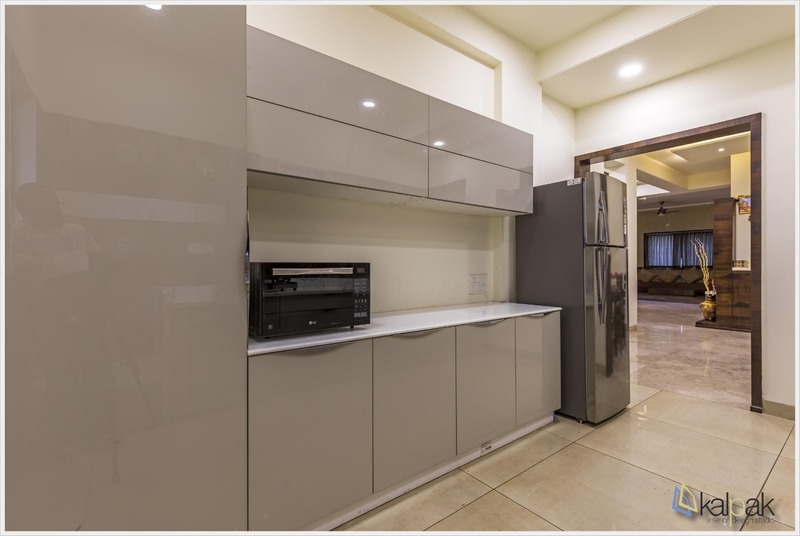 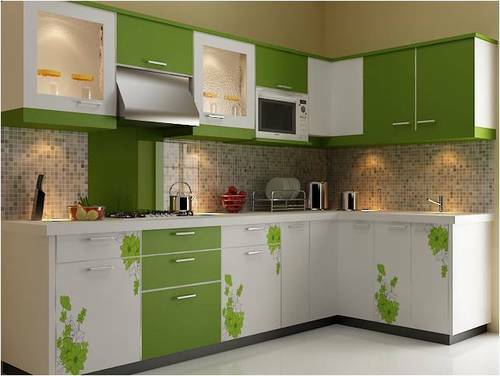 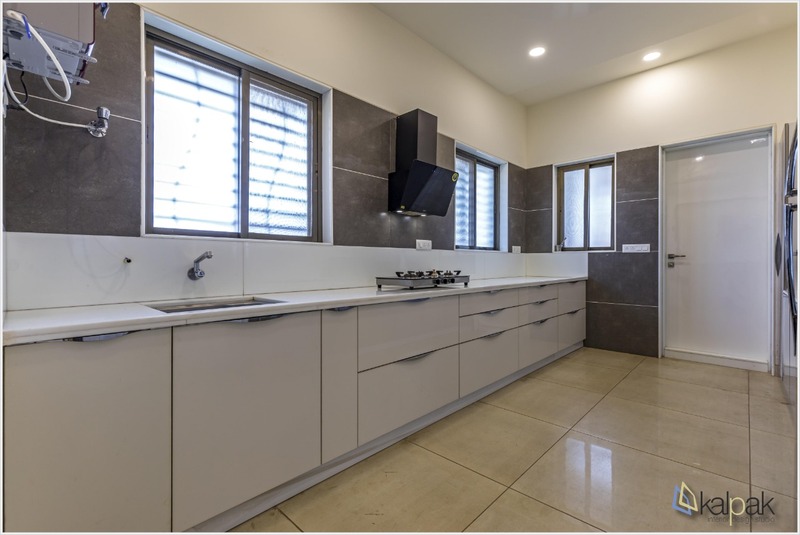 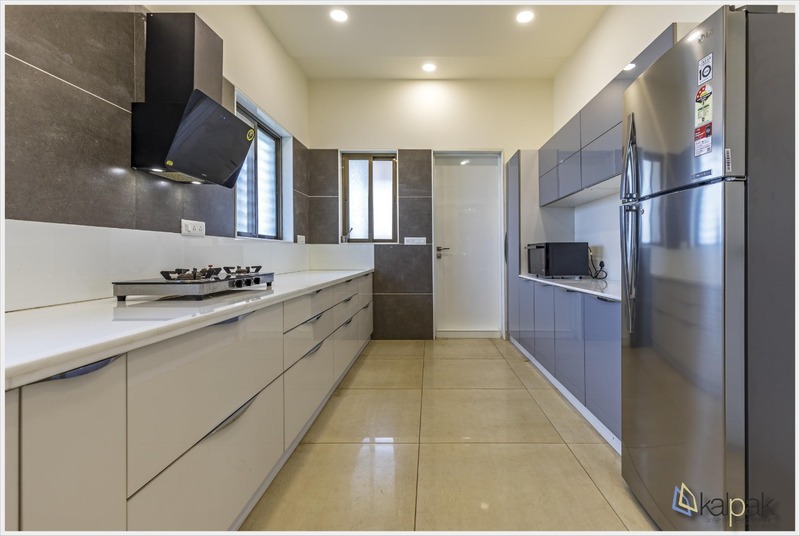 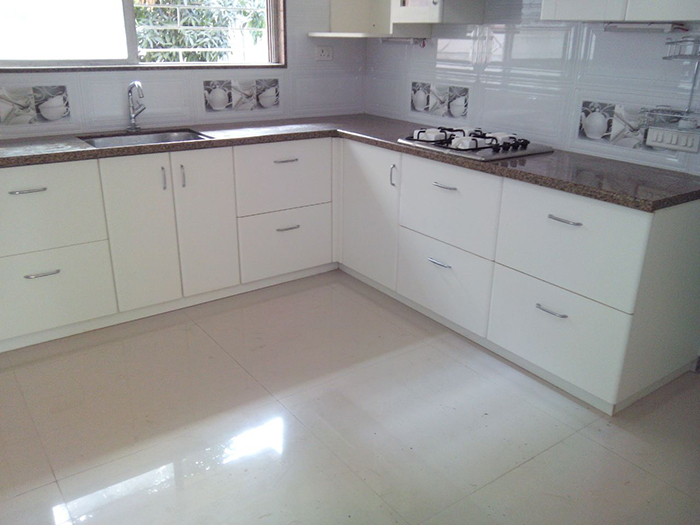 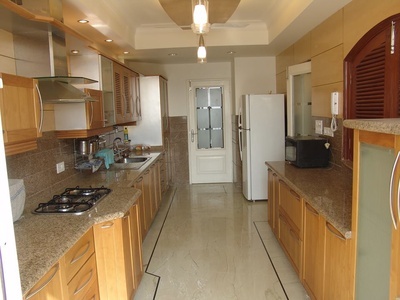 Call on 7887880138 for Best hettich modular kitchen designs in pune. 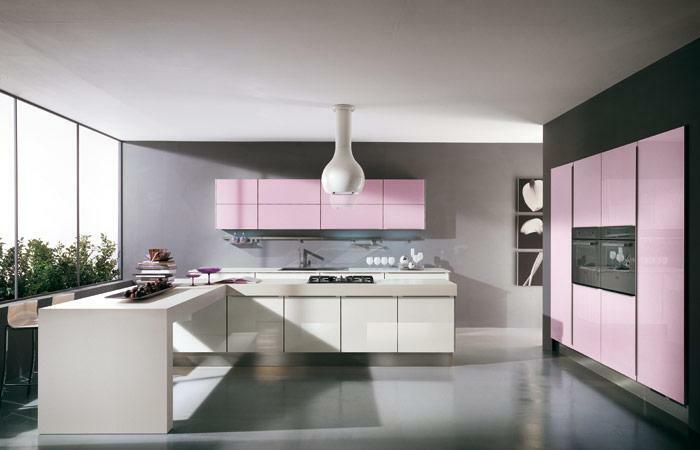 We at Steel Life Kitchens creating hettich modular kitchens since last 20 Years. 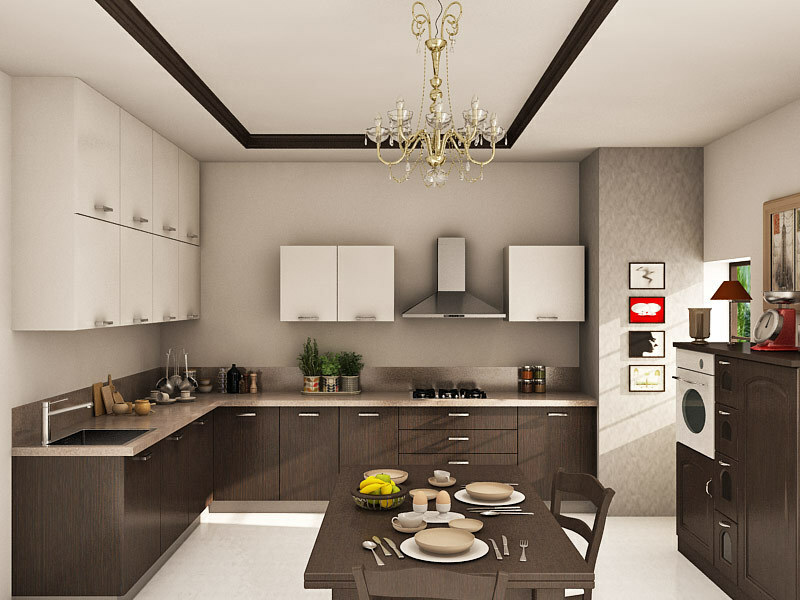 Now turn your kitchen into an exciting, elegant space. 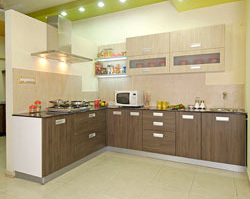 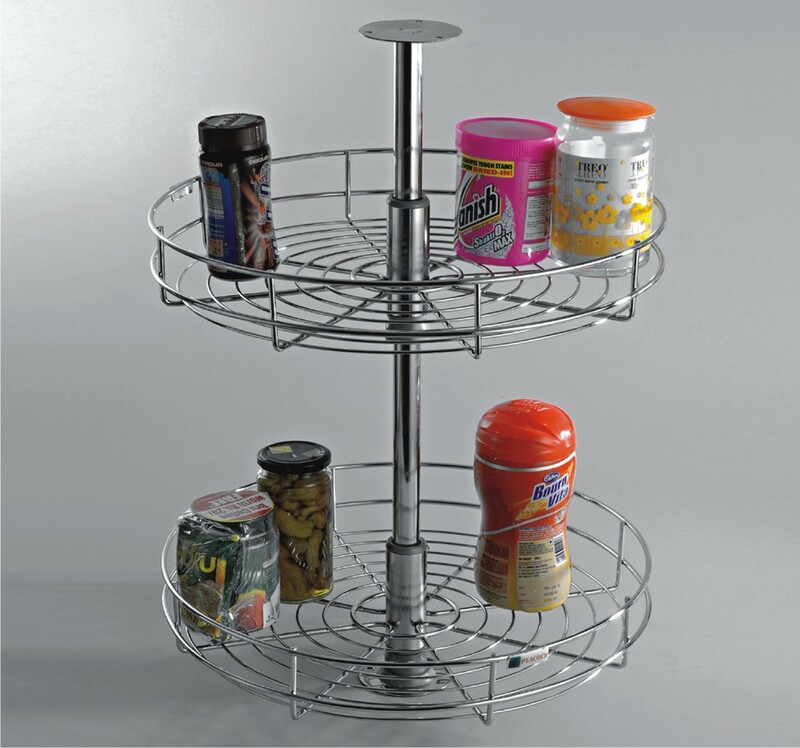 Enhance the joy of cooking with our exclusive kitchen systems. 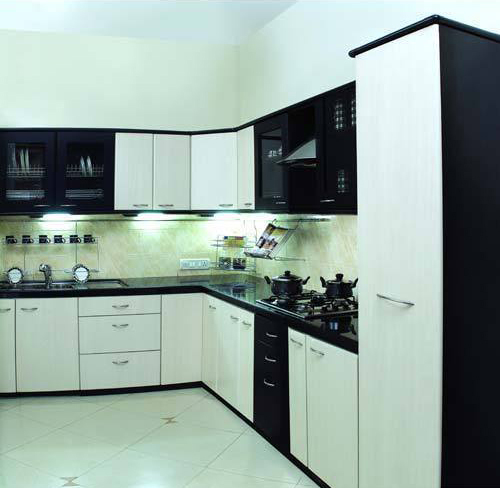 Steel Life brings you a wide selection of kitchen cabinets that resonate with the best blend of aesthetics and functionality. 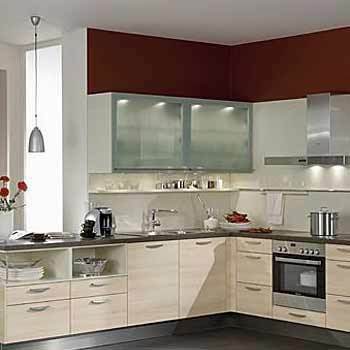 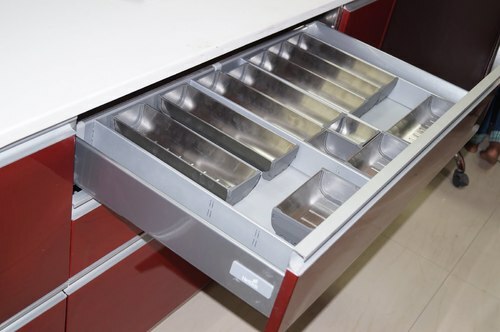 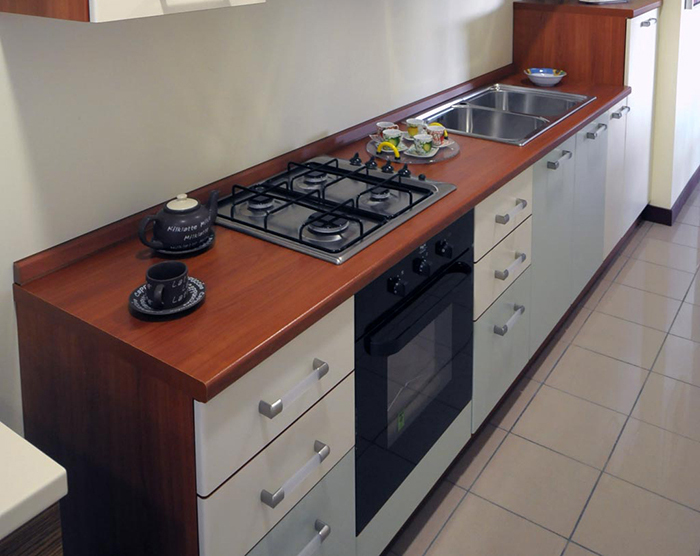 We offer an assortment of custom modular kitchen cabinets to fit your specific requirements. 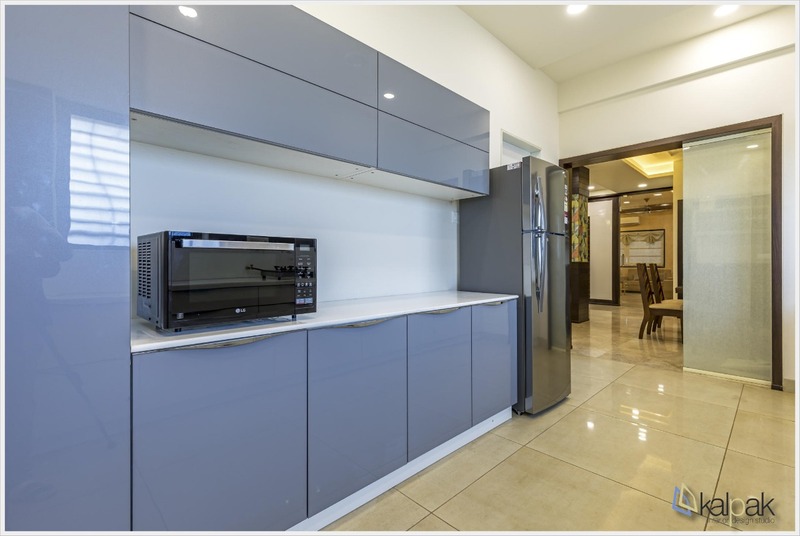 Choose from a range of factory -produced models or opt for a custom- designed kitchen that easily matches your personal preference. 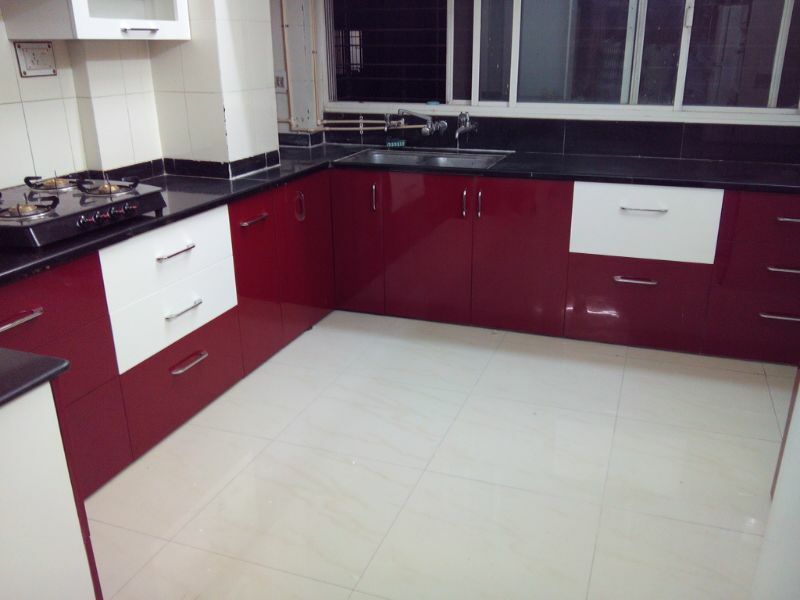 We offer kitchen cabinets which are post forming, four side in ply shutters & alternate ply shutters, MDF, Acrylic shutters,etc.